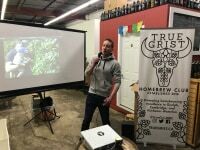 Our March 2019 meeting was held at Kamil Juices Urban Winery and Craft Brewing Supplies in Guelph. 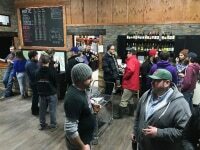 For our February meeting, we visited our friends at Barncat Artisan Ales in Cambridge. 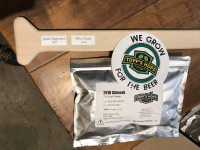 At this meeting, we distributed the goodies of two bulk buys, had two excellent presentations on hops and were updated on club news. Want to carbonate your beer quickly without over doing it? 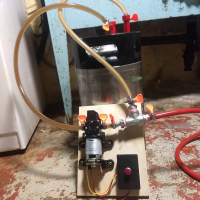 In this post, Jamie details the construction of an in-line quick carbonation system. 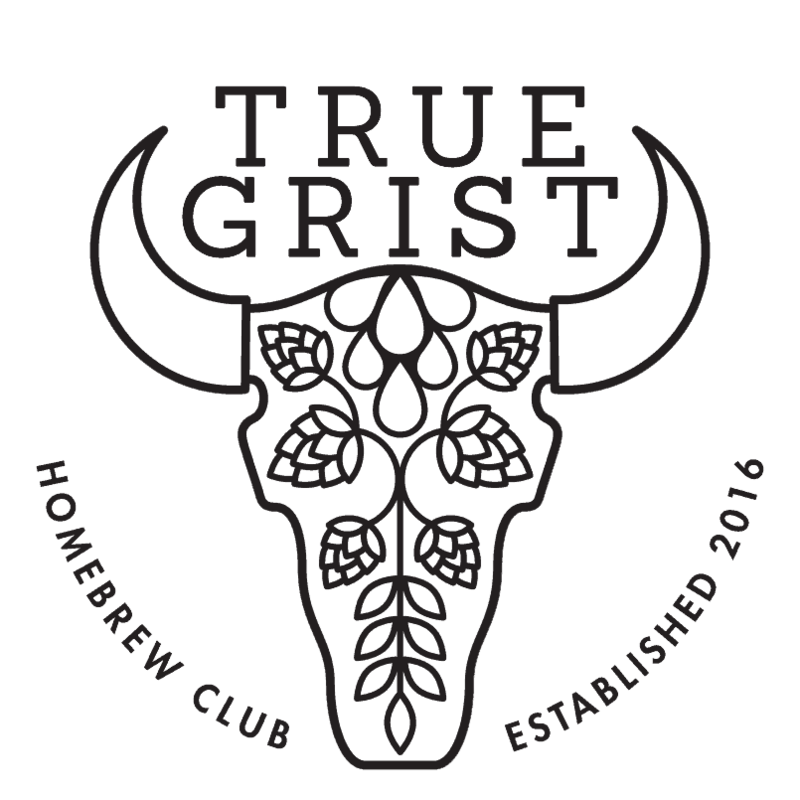 True Brewer 2018 was the club’s first foray into running a BJCP sanctioned competition. This competition was coupled with a homebrew holiday swap. 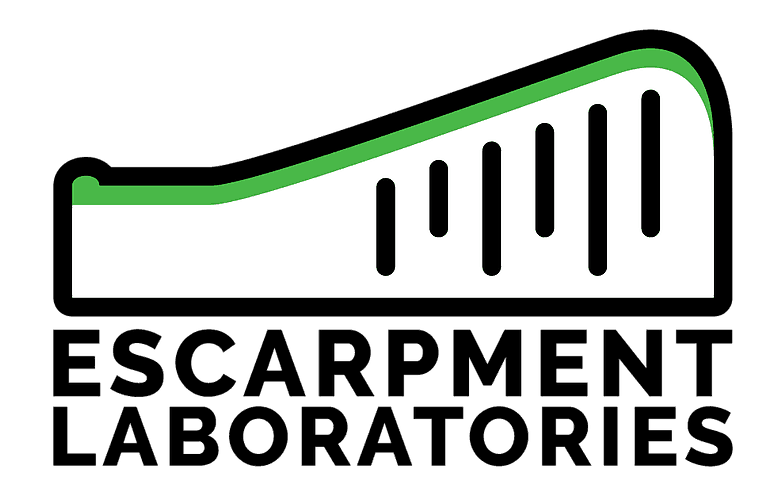 Our first meeting of the year was at Block 3. 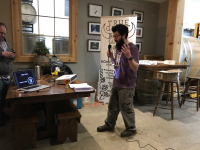 We had expedited announcements to allow for time for our 2018 True Brewer award presentation, and a presentation from Kevin Freer.